Just curious; did you actually find this, or found the pic?? I guess a 'Reynolds wrap cover'?? No, just found the picture on facebook. 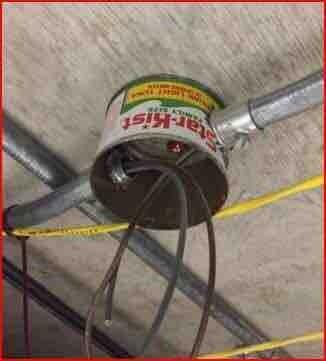 I notice that EMT is the wiring method used, which is not allowed in hazardous locations. I hope that the box they used wasn't one of the "packed in oil" ones. If so the AHJ may make them change it out for one that never held any flammable liquids. Yes, our Director of Engineering had it on his phone this afternoon. The oil provides cooling doesn't it? The oil could indeed be used for cooling...but let's try to avoid giving the EPA a reason to 'help us'.